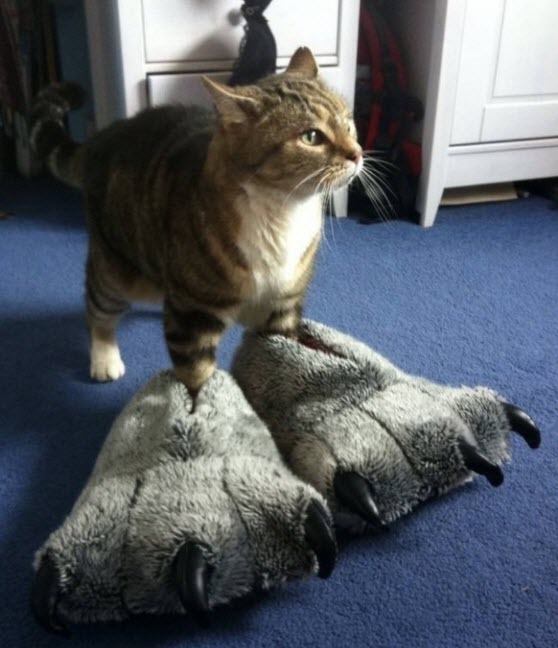 Are you ready for some awwwsome pawnography!! 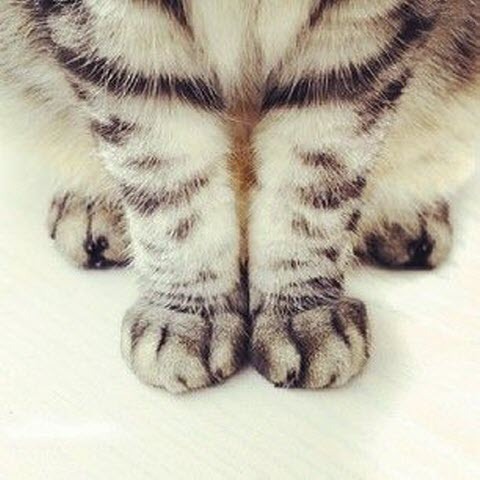 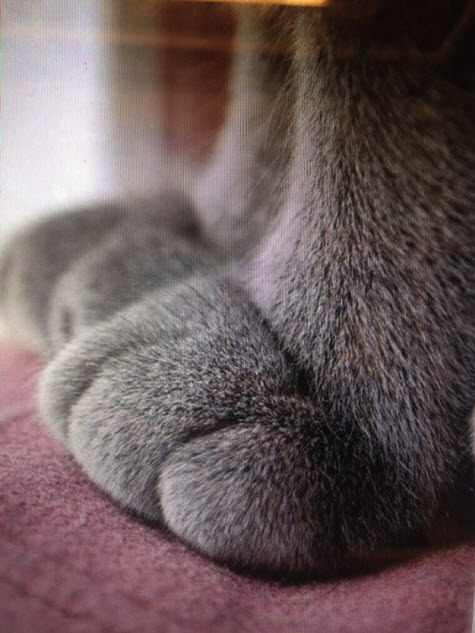 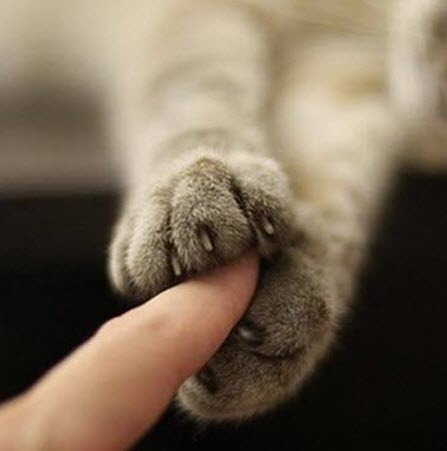 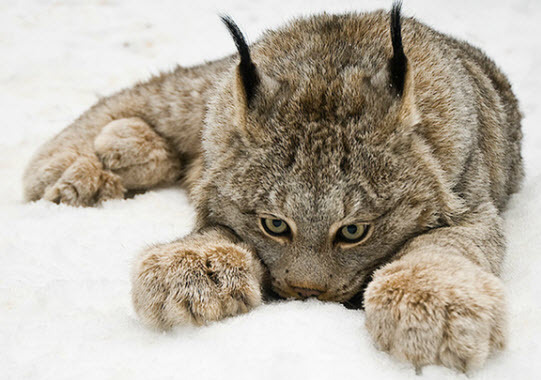 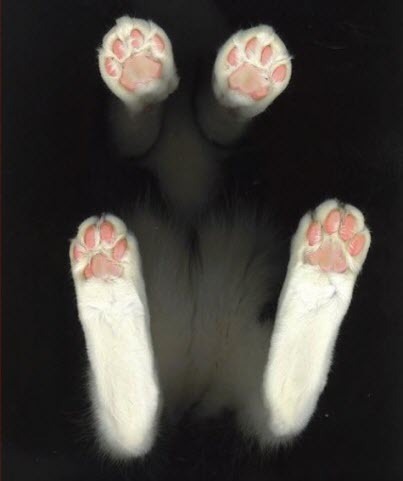 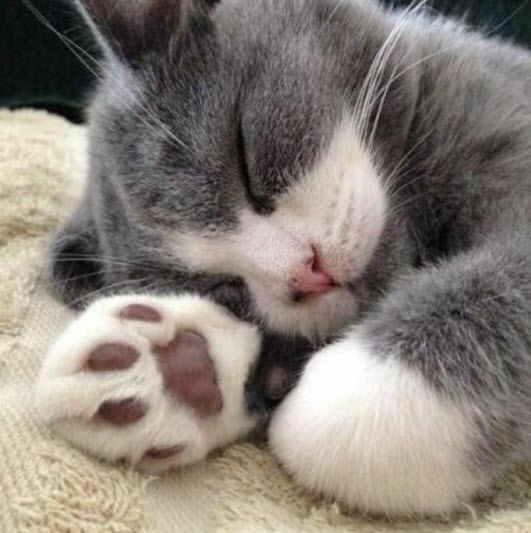 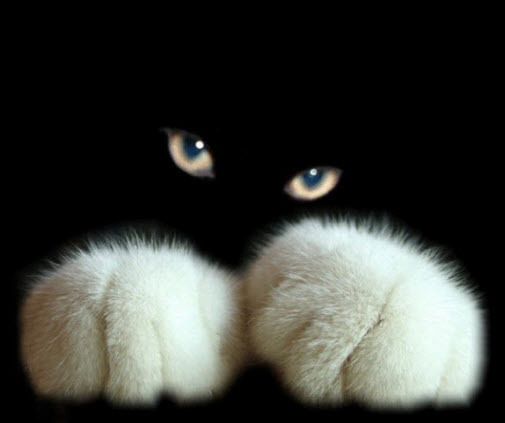 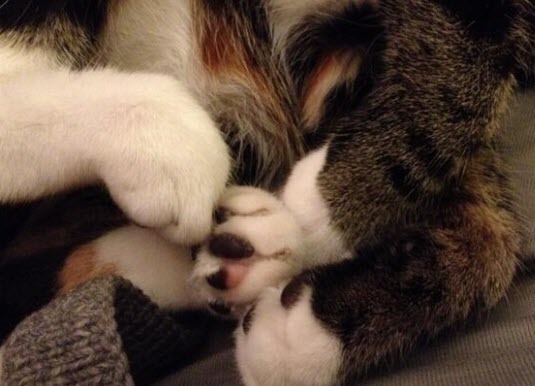 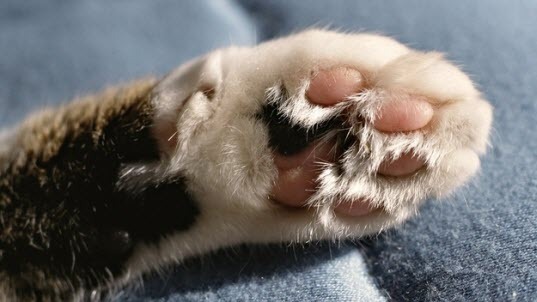 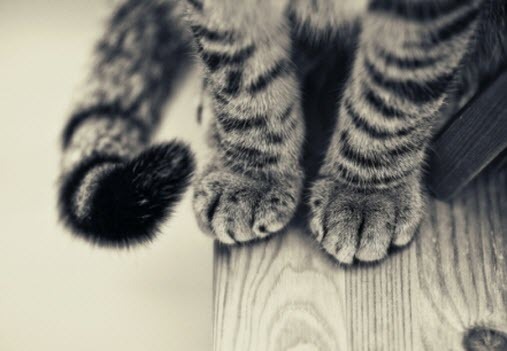 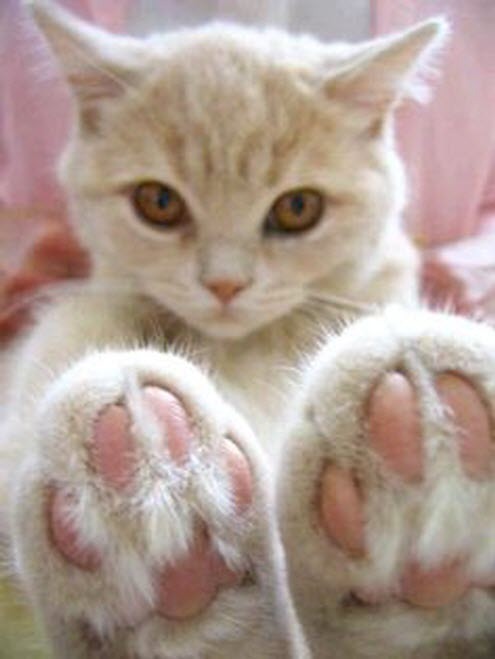 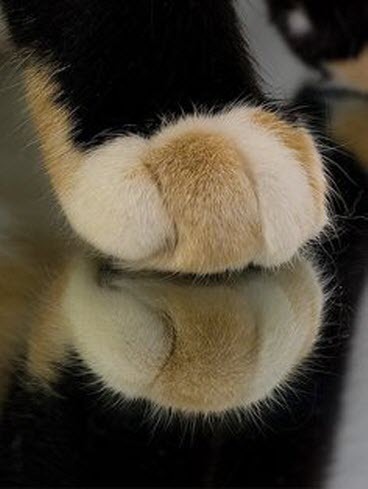 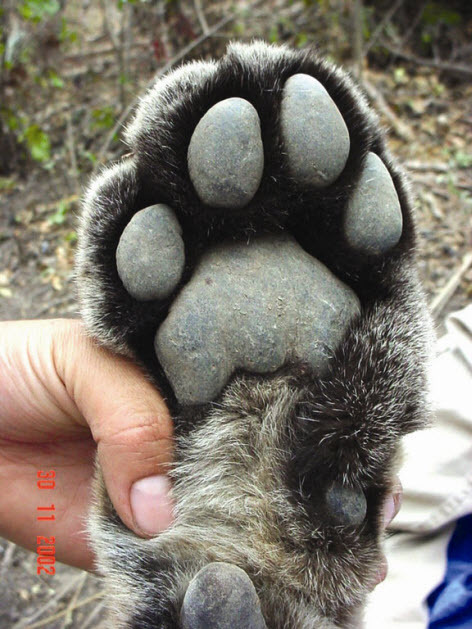 I think it may be true that the cutest part of any cat is their paws and there are so many shapes and sizes, all squishy with cute pads that I think all of them are total pawfection. 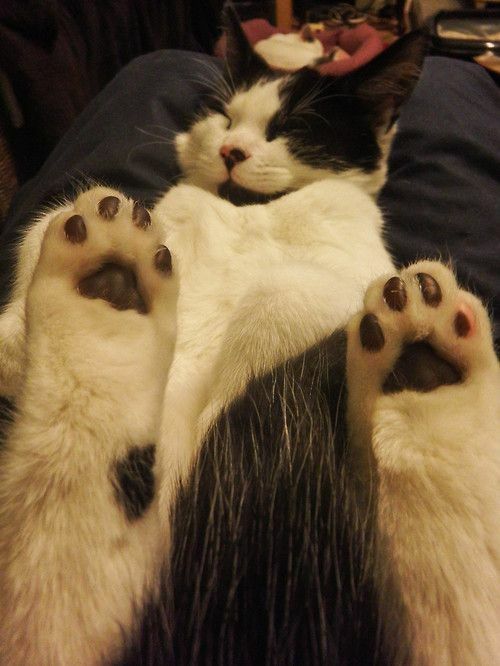 So paws for thought, take a look at this great selection and decide for yourself…..